This Crafting Life: Giveaway Opportunity!!! 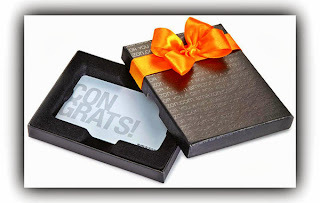 Win a $200 Amazon Gift Code!!! Giveaway Opportunity!!! Win a $200 Amazon Gift Code!!! With the coming of October, the holiday season is just getting warmed up! So, as the weather cools down, enter this giveaway to help your Christmas list become a little bit easier! It's really simple, just enter via the Rafflecopter below and you could win a $200 Amazon gift code!!! What are you waiting for!?!?!?! 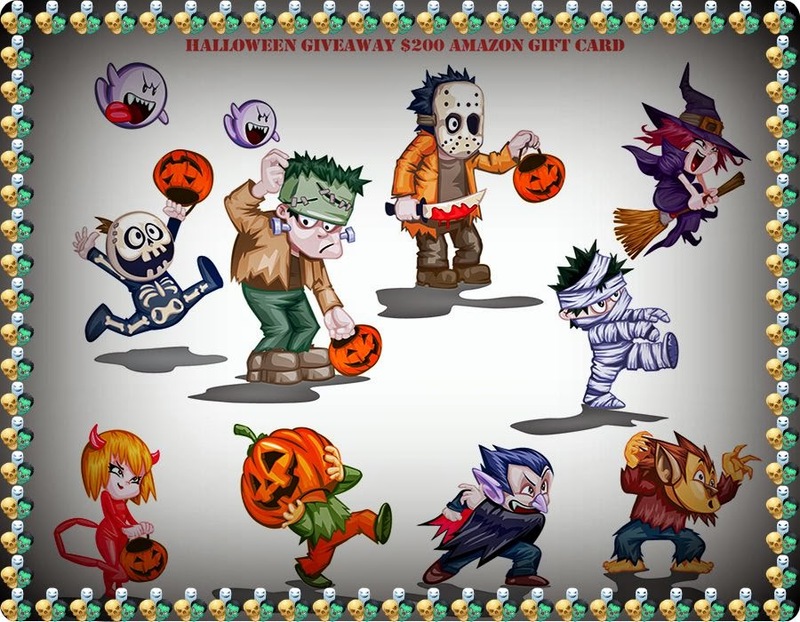 Welcome to the most amazing Halloween Giveaway! Halloween is just around the corner. Everyone in the town including the adults, teens and kids are excited and planning something for the day! What are your Halloween plans this year? Share your spooky stories with us and get a chance to win $200 Amazon Gift Card Code! An awesome day made special by winning a fabulous prize this Halloween! Allow the rafflecopter widget to load below and grab your entries now! Disclosure: I did not receive any compensation for the publication of this post. All views are 100% my own and may differ to those of your own. The participating blogs are not responsible for the shipment of the prize. A winner will be chosen randomly via random.org and will be contacted via email by Empowered Mommy. For questions, email Empowered Mommy. Blogger Opportunity - Las Vegas Trip Giveaway!